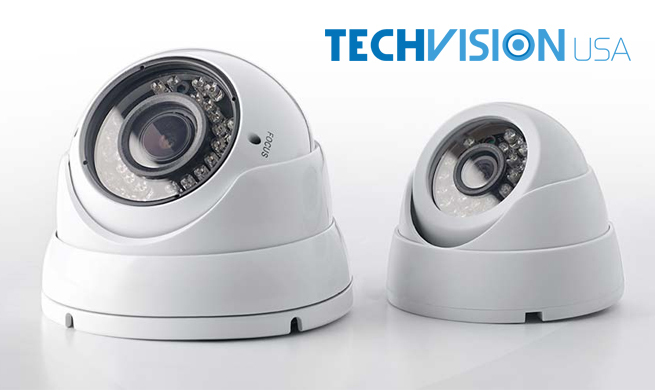 Finding the right security camera wholesale dealers is an important aspect to the success of any security camera retail store or CCTV installation company. The wholesale distributor can ensure that prices remain affordable while maintaining a stock of the latest, state-of-the-art security cameras and surveillance products for customers to enjoy and benefit from. 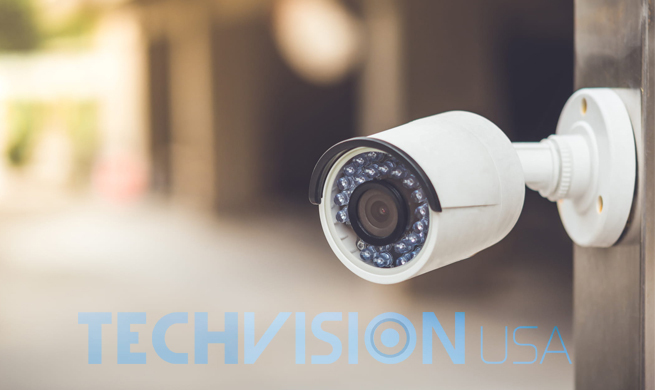 Besides improved availability and lower prices, the right wholesale security camera distributor will be capable of providing comprehensive technical assistance when necessary. 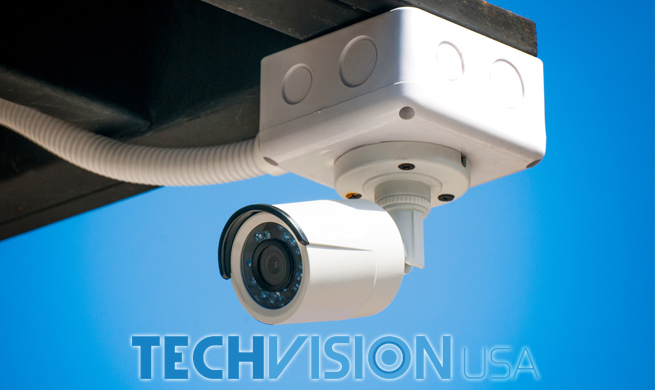 A dedicated support team is an increasingly important demand with the ever advancing nature of the security camera industry that encompasses both commercial and residential security camera systems. 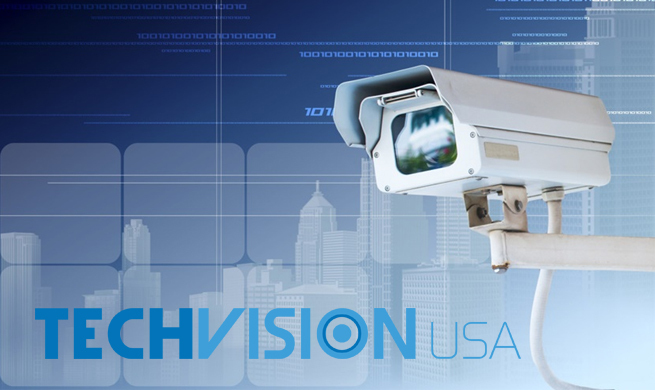 Ongoing and free technical support by specialists dedicated to customer satisfaction is something that successful security camera wholesale dealers employ to ensure customers continue doing business with them. 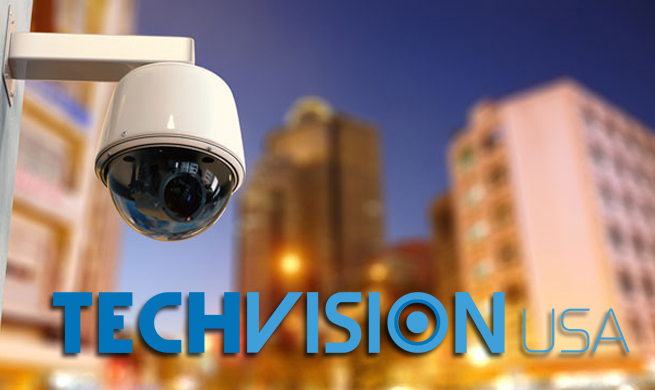 Without the knowledge and technical understanding to properly troubleshoot new security surveillance devices renders even the most cutting-edge CCTV products seemingly useless and ineffectual. 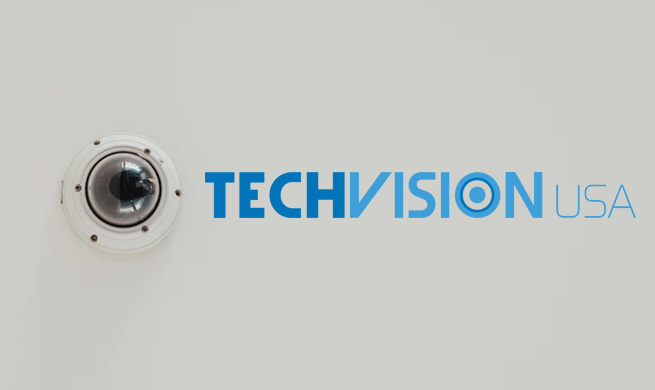 This makes it vitally important for retail stores and CCTV installers to make certain the wholesale security camera distributor they are considering is able to provide dedicated and ongoing technical support. This can be done by asking the wholesale security camera distribution source what kind of technical support accompanies their products. Asking what sort of product technical support is offered for CCTV retailers and installers can prevent undue the hassle of having to deal with language barriers from foreign, outsourced technical support teams. 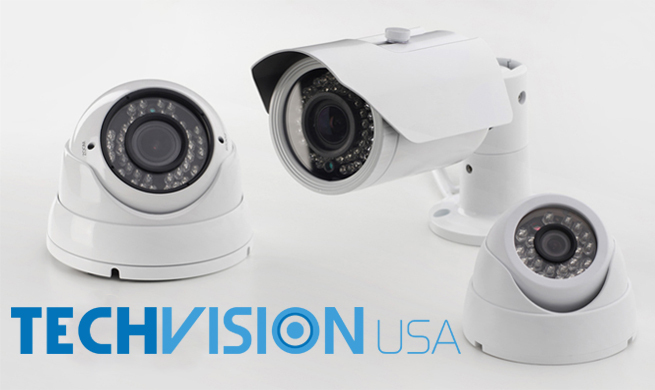 The best option is a security camera wholesale distributor with their own in-house team of security experts that can provide dedicated and ongoing product support. One important aspect to also consider is what sort of security camera and surveillance equipment inventory the wholesale distributor provides. Their inventory should be robust and offer access to a wide range of products all in one place. 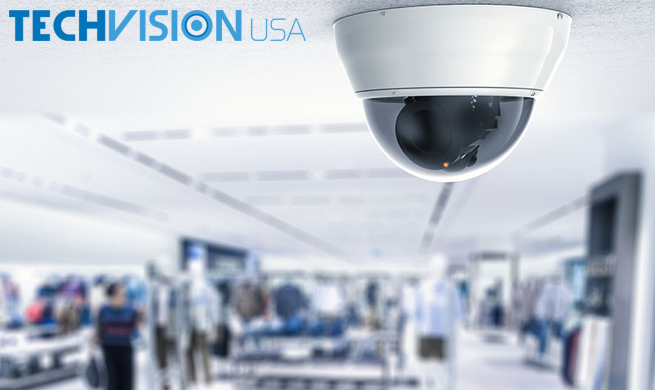 The best security camera wholesale dealers will have a large and comprehensive catalog of products that span the security camera and surveillance equipment market. The more options, styles, and designs available allows retailers and installers to provide their customers with the best options based on their specifications and requirements. 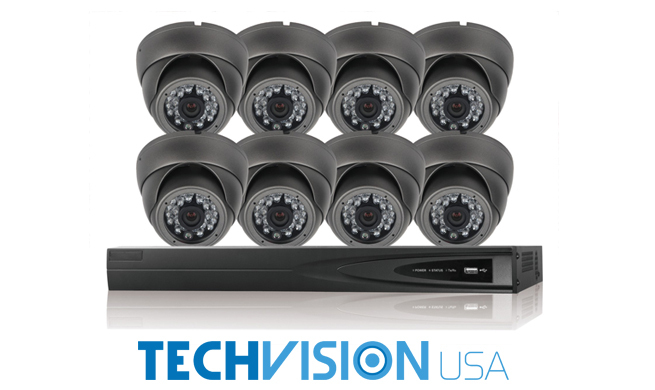 Furthermore, it is important for the right security camera wholesale dealer to also have accompanying security camera accessories, video recording devices, and any other products needed to complete the system. 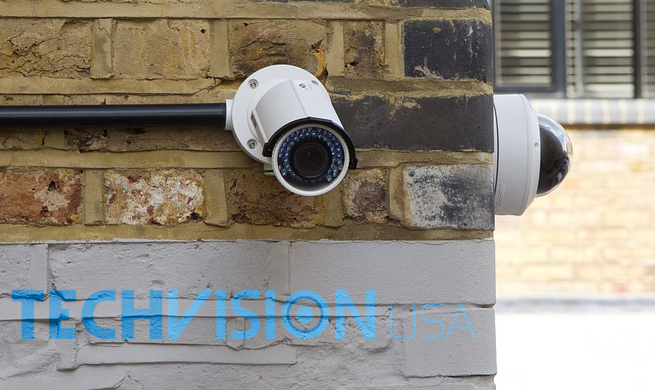 The ability to purchase everything from cables and power supplies to lock boxes and mounting brackets from a single source makes the wholesale security camera distributor the most convenient option and saves time and money. 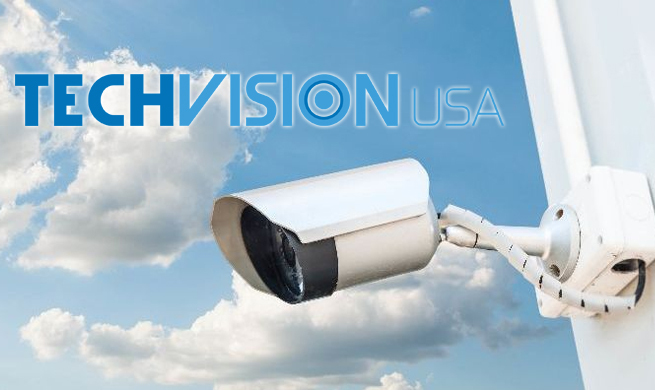 If you are an interested security camera retailer or installer, consider becoming an approved dealer with TechVision USA. 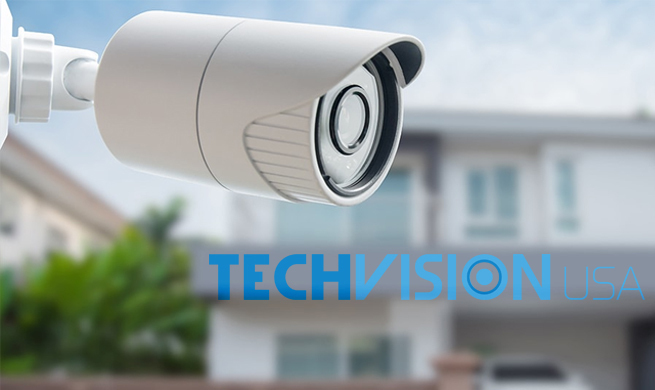 We are proud to offer dealers free in-house technical support along with a wide-ranging catalog of security cameras and video surveillance devices at the most affordable wholesale prices.